A two Judge Bench of the Supreme Court in Arsad Vs. Bani Prosanna Kundu & Ors. [CIVIL APPEAL NO. 4805 OF 2014] held that in the light of the well accepted principle that ‘rules of procedure is a handmaiden of justice’, the omission of the Court in formulating the ‘substantial question of law’ (while admitting the appeal) does not preclude the same from being heard as litigants should not be penalized for an omission of the Court. The Bench was of the opinion that substantial question of law can be formulated at the initial stage and in some exceptional cases, at a later point of time, even at the time of argument stage such substantial question of law can be formulated provided the opposite party should be put on notice thereon and should be given a fair or proper opportunity to meet out the point. Furthermore, the judgment of the High Court should only be set aside on the ground of non-compliance with sub- section (4) of Section 100 of CPC, if some prejudice has been caused to the appellants before us by not formulating such a substantial question of law. 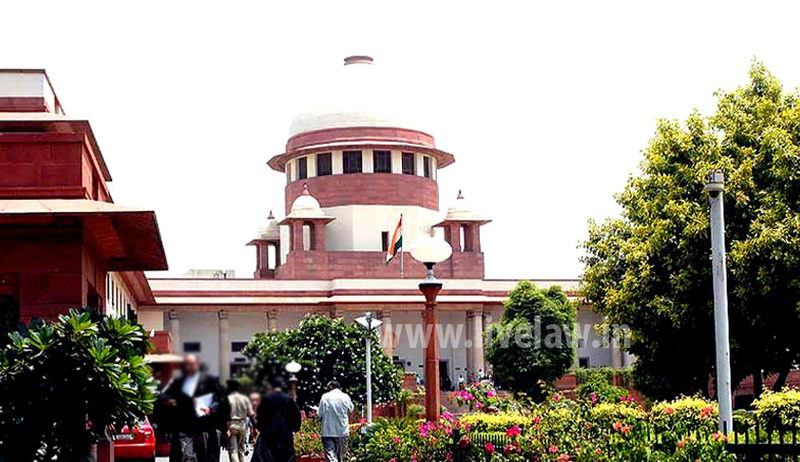 Dismissing the appeal it is held as follows; “ In the instant case, we have noticed that substantial question of law was framed by the High Court before the hearing took place and the appellants were put on notice and after giving an opportunity to the appellants to meet the question, second appeal was decided by the High Court. Therefore, in our opinion no prejudice has been caused to the appellants”.